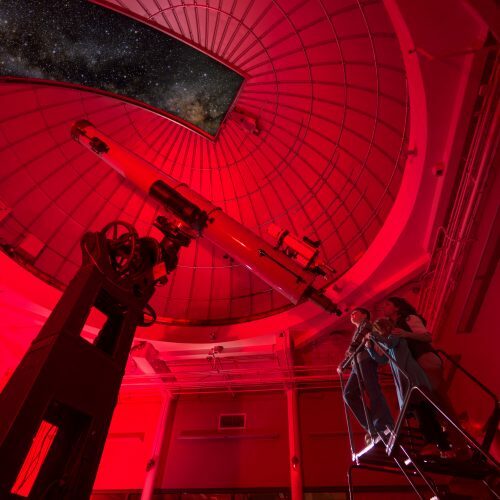 License images and purchase prints from photographer Brett Flashnick. 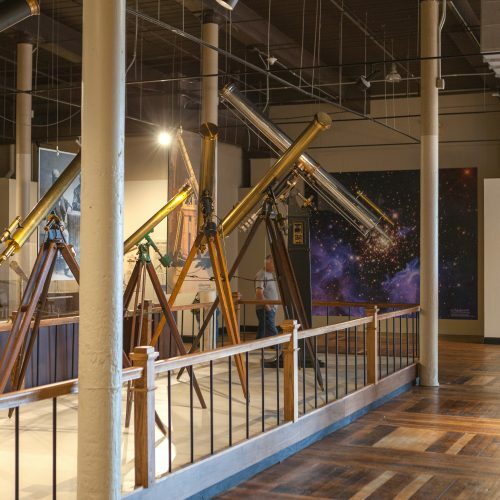 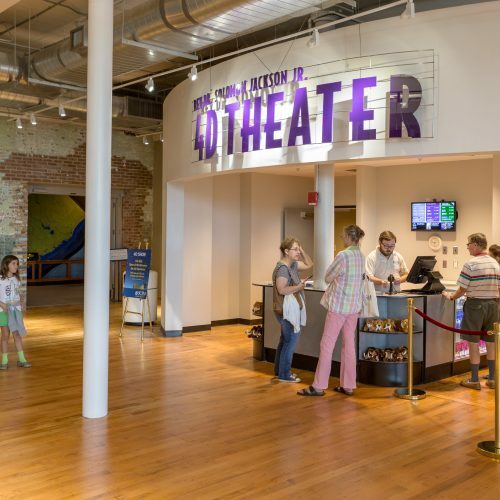 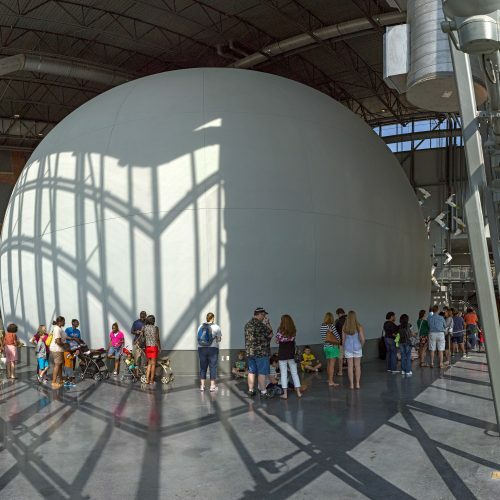 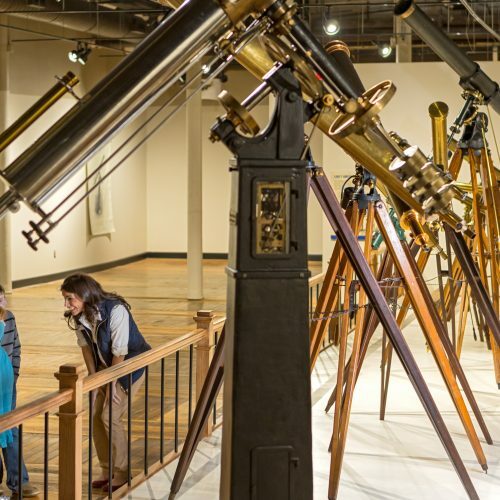 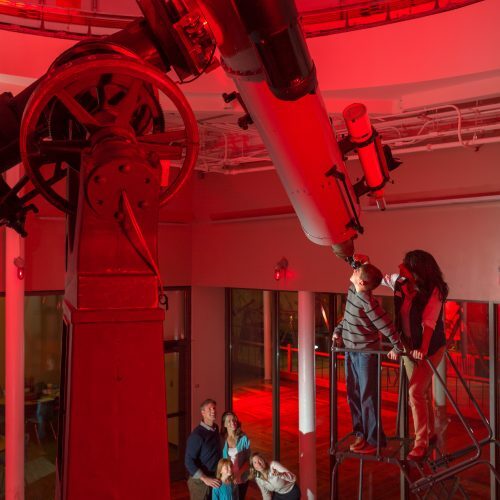 Photos of the South Carolina State Museum which features four floors of permanent and changing exhibits, a digital dome planetarium, 4D interactive theater and an observatory. 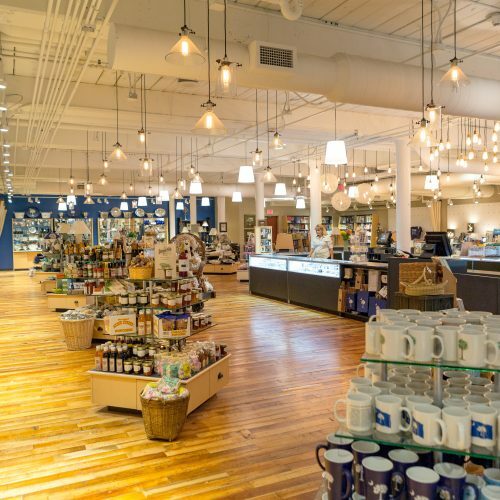 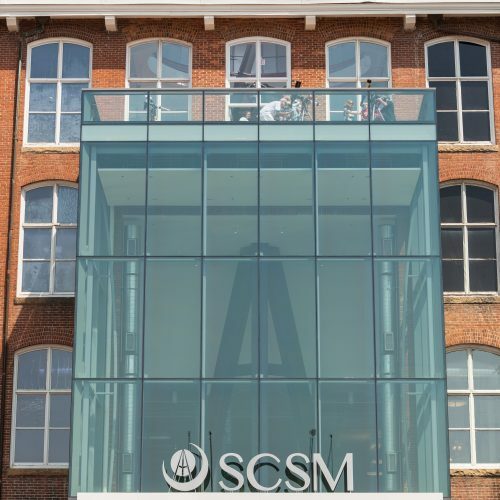 The SCSM, the largest and most comprehensive museum in the state, is located along the banks of the Congaree River in Columbia, South Carolina.